Magic Flavors breads, sweet rolls, coffee cakes are handcrafted by our artisan bakers. We use old world methods and traditional recipes. Our bakery is located in the great Pacific Northwest, between the shores of the Puget Sound and the foothills of the Cascade Mountains. 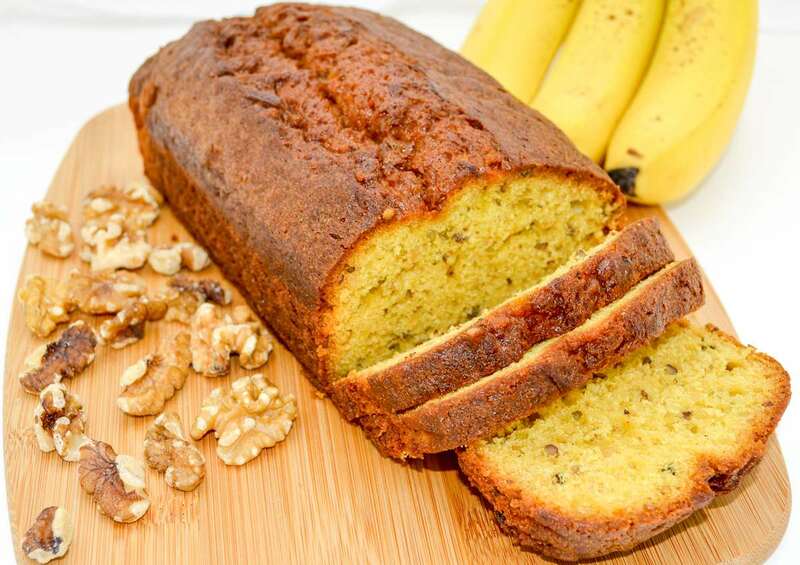 Our traditional Banana Walnut Pound Cake is moist and delicious and is the perfect morning breakfast bread. 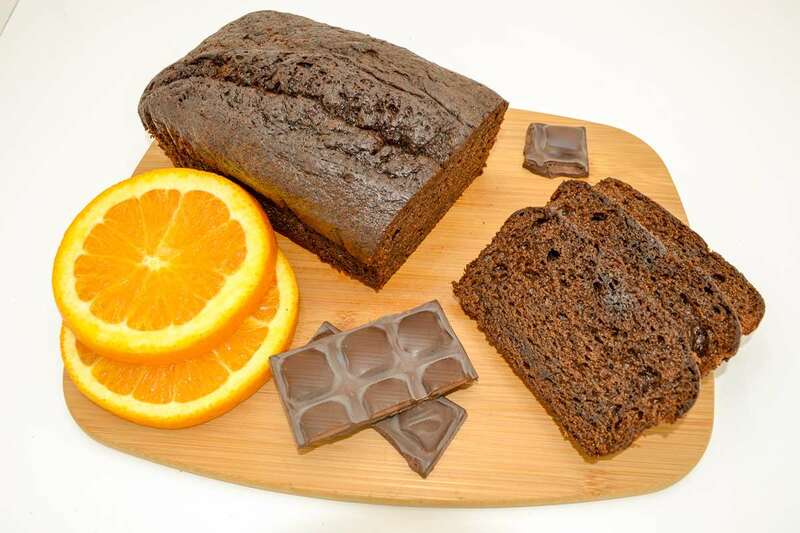 Our decadent Chocolate Orange Pound Cake is so moist and delicious it will have you craving it for breakfast and dessert! 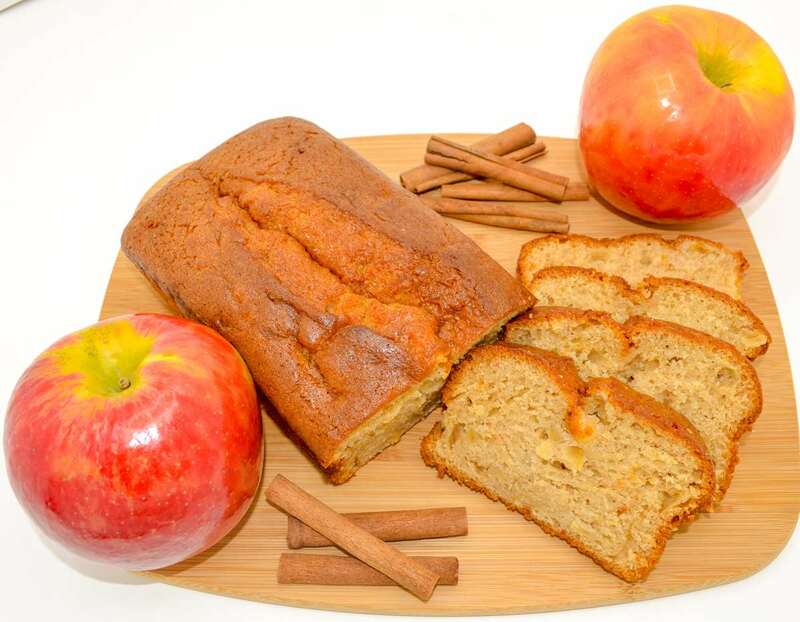 Our moist Apple Cinnamon Spice Pound cake will make you feel like you are in the countryside enjoying a homemade bread baked by grandma. It's a perfect breakfast or snack bread!